Weight Watchers is one of the most successful and well-known weight-loss programs. It offers a flexible plan that almost anyone can follow. But some people get nervous about what happens at a Weight Watchers meeting and also about the dreaded in-person or online weigh-in. So is there any reason to be concerned? You should learn about what to expect when you join Weight Watchers. There are different ways to weigh in if you join Weight Watchers. The way that you weigh yourself each week will depend on the plan that you choose. Weight Watchers Online Weigh-In. If you choose the OnlinePlus plan or the Coaching + OnlinePlus program, you will weigh in at home. For many dieters, this option is easier and more comfortable because it is private. Once you know your weight, you log it into your account either on the app or the website. Weight Watchers Meeting Weigh-In. The weigh-in part of the Weight Watchers meeting is not public. You don't stand on a scale in front of your fellow dieters. You are weighed privately and the only people who see your weight are you and your weight loss coach. Your information is kept private and you can choose to share as little or as much information about your diet success as you'd like. While it may not always be comfortable to weigh yourself each week, this part of the program is required. Your weekly weight is used to calculate your daily and weekly SmartPoint allowances and also can help you to identify strengths and weaknesses in your eating plan. The weigh-in is just one part of the complete Weight Watchers program. Here are some other things to expect when you become a member. If you choose the meetings-based program, you will attend a weekly Weight Watchers group meeting where you will hear a brief lecture by a Weight Watchers leader. Then you share as little or as much information as you want about yourself. You can complete the Weight Watchers program entirely online if you do not wish to attend meetings. There is also an option for personal (one-on-one) coaching if you prefer individual support. You will need to limit the food and beverages you consume daily based on your SmartPoints allowance. The point system nudges you to eat foods that are higher in lean protein and lower in sugar, saturated fat, and calories. To accurately track your SmartPoints, you will record all of your food and beverage intake either on the Weight Watchers website or by using the downloadable app for your smartphone or tablet. You will also need to calculate SmartPoints for food that you eat when you dine in a restaurant and for all of the food that you cook at home. You may need to find nutritional information to calculate points accurately. Exercise and daily physical movement are essential. You will be encouraged to earn FitPoints with physical activity. Apps and videos are provided for new and experienced exercisers. 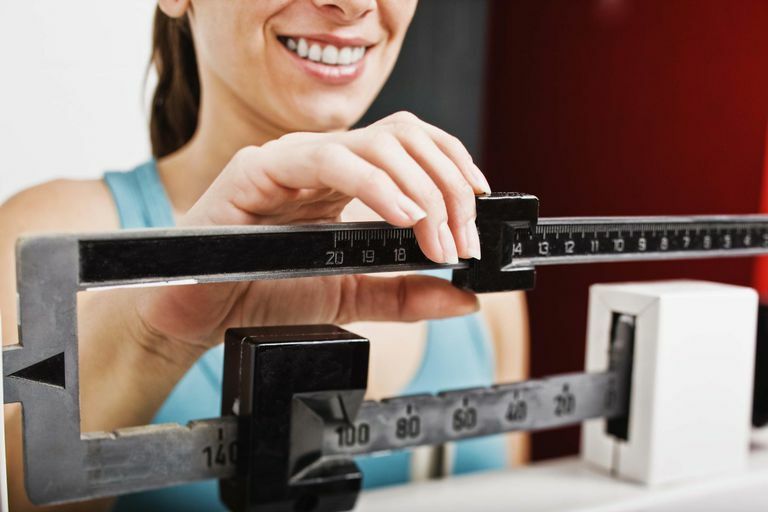 You can expect to lose an average of one to two pounds per week on Weight Watchers. Some weeks you may lose more weight and others, you may lose none at all. The rate of weight loss varies from person to person on any weight-loss program. If you're not sure about joining Weight Watchers, be sure to weigh all of the pros and cons of the program and gather as much current Weight Watchers information to make the best decision for you.